As the son of Gail and Jim Kapellen, owners of Pleasant View Realty, Matt has been exposed to the “world of real estate” his entire life. 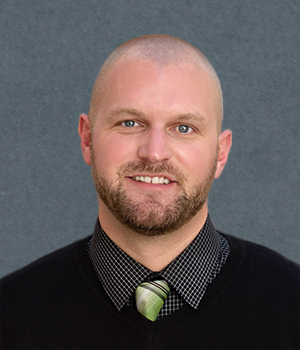 Over his past 11 years of experience, Matt has developed an exceptional understanding of the entire buying and selling process. 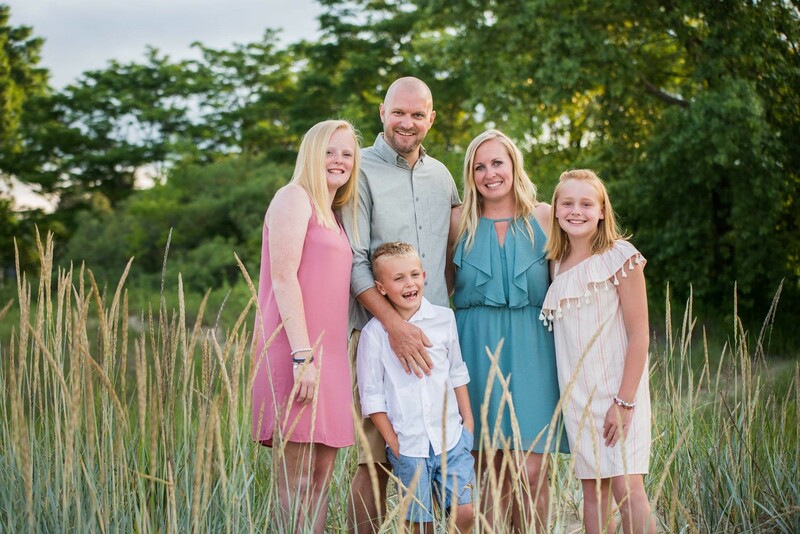 Matt has served as the President of the Sheboygan County Board of REALTORS® and has also served on the MLS, Grievance, Mediation, and Hiring Committees as well as a Director for the Wisconsin REALTORS® Association. He was recognized & awarded by his peers as the 2012 REALTOR® OF THE YEAR, which is a testament to his loyalty and devotion to the ideals of the association and his industry. Matt and his wife Nikki have three children and live in the Plymouth area.